What language do you speak? I speak English. Are you bilingual? No, but I know a little Spanish. Do you only enjoy art from the country in which you live? Not really. I love art from all over the world and from many different periods of time. How can you enjoy the art work done by an artist if you do not speak their language? Easy, I have learned the language of art. 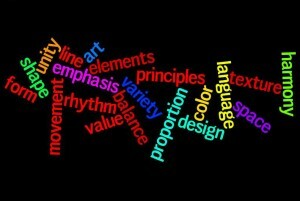 Art has its own language? Yes. There is no language barrier when art is involved because artists have a language that all can relate to. What if you don’t know this language of art, can you still enjoy the art? Absolutely, but it is more meaningful if you can tell what the artist is communicating. So, how do artists communicate? 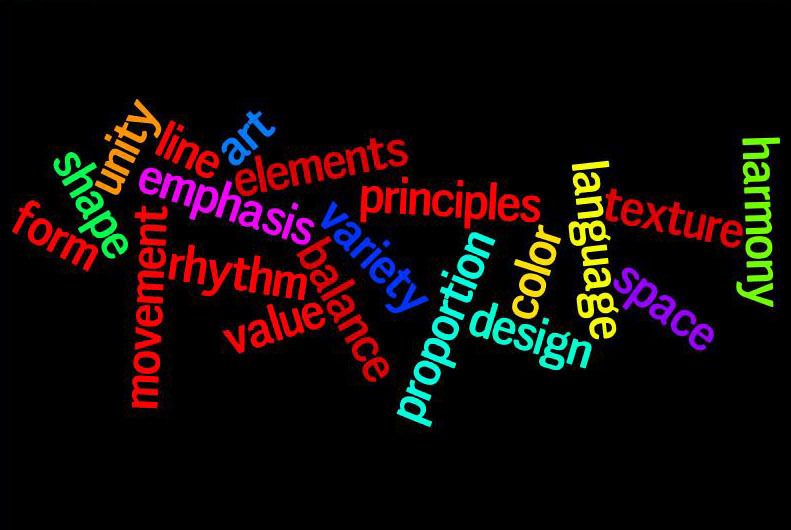 Artists use the Elements of Art and the Principles of Design to communicate with the viewers of their art work. ***You can become a member of the Elements of Art Membership Group if you want an in depth study of the Elements of Art by clicking here or buy the DVD series.